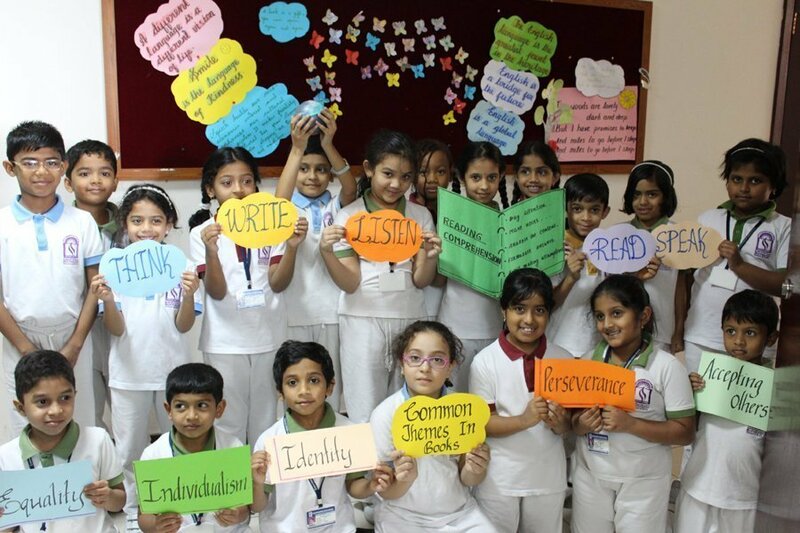 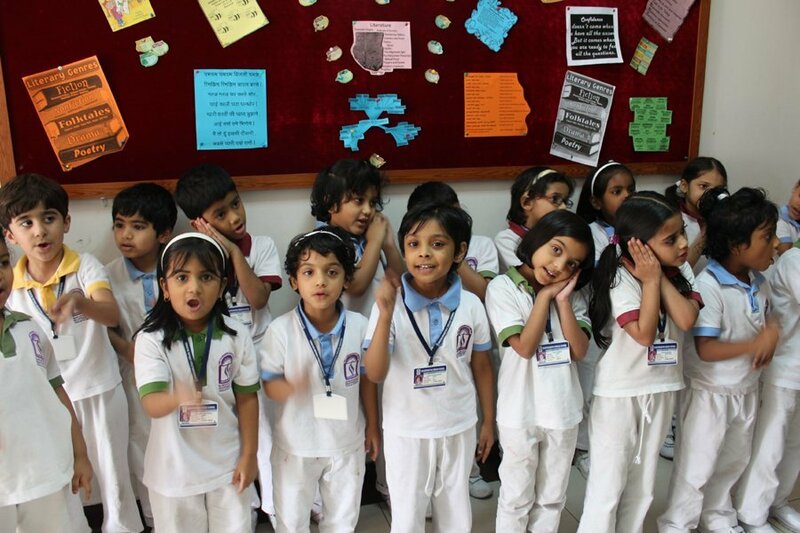 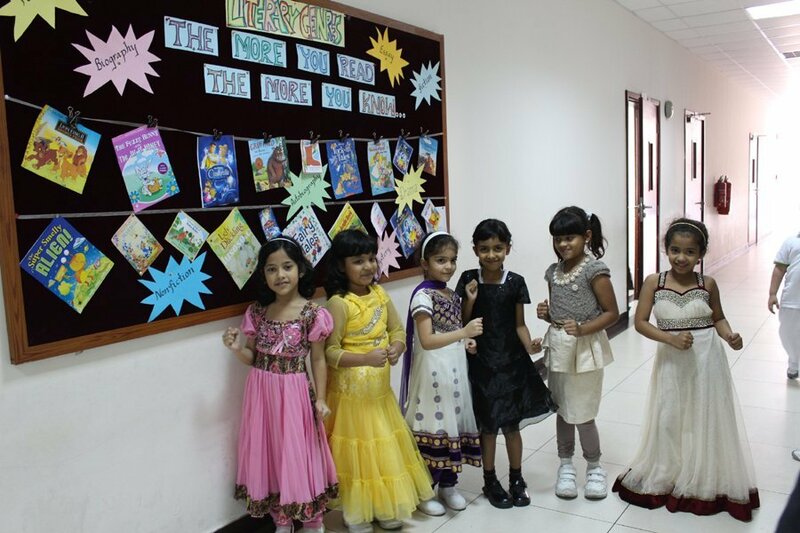 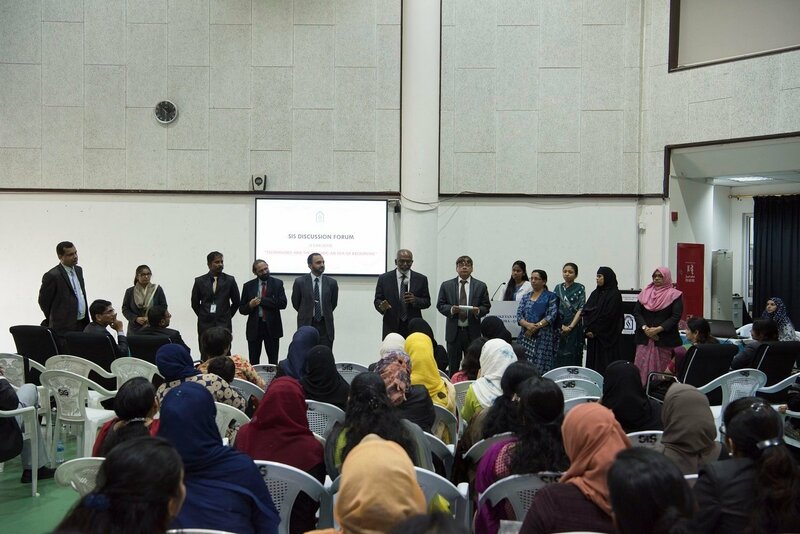 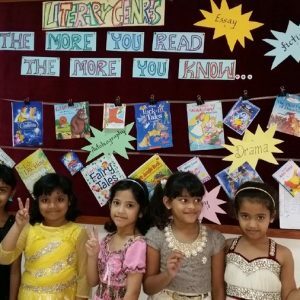 Students participated enthusiastically in the Literary Hour of KG and Primary Sections on 6th of November 2014. 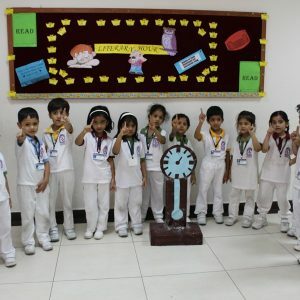 They made use of all opportunities to exhibit their talents and competency. 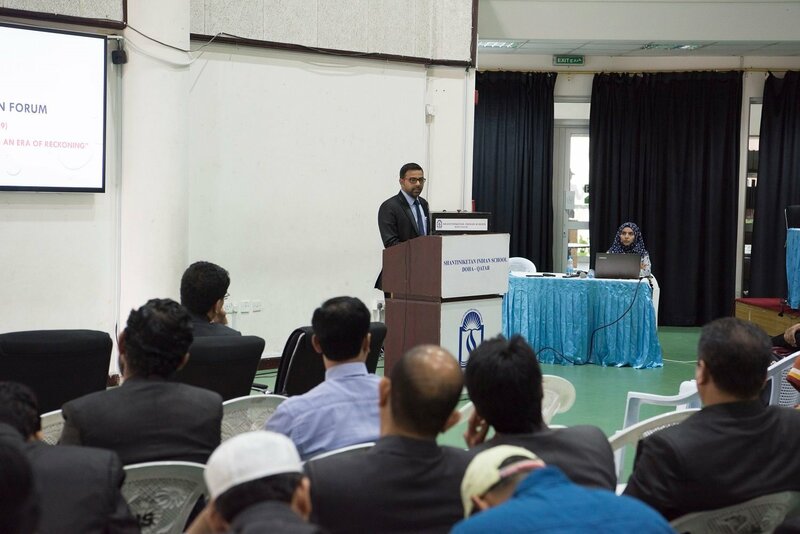 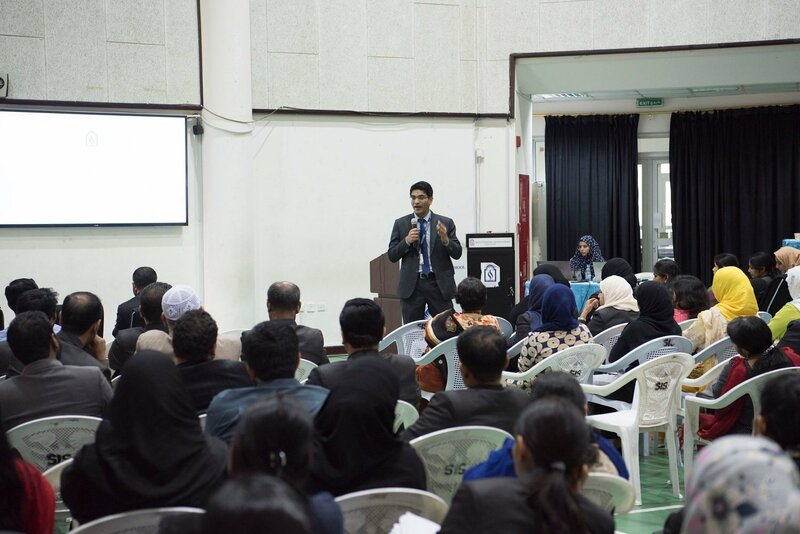 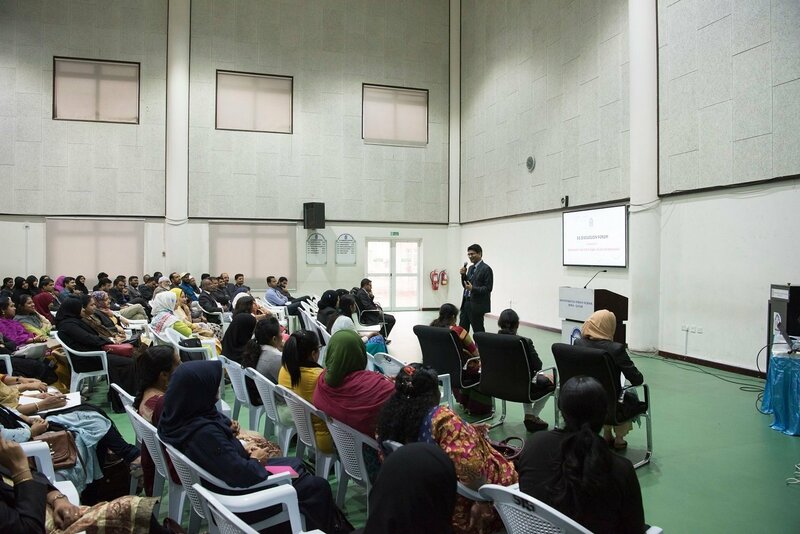 The session was packed with interesting and innovative presentations, fun filled monoacts and amusing tongue twisters. 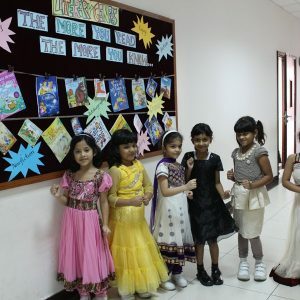 Beautiful poems, melodious songs, vibrant speeches thrilled one and all. 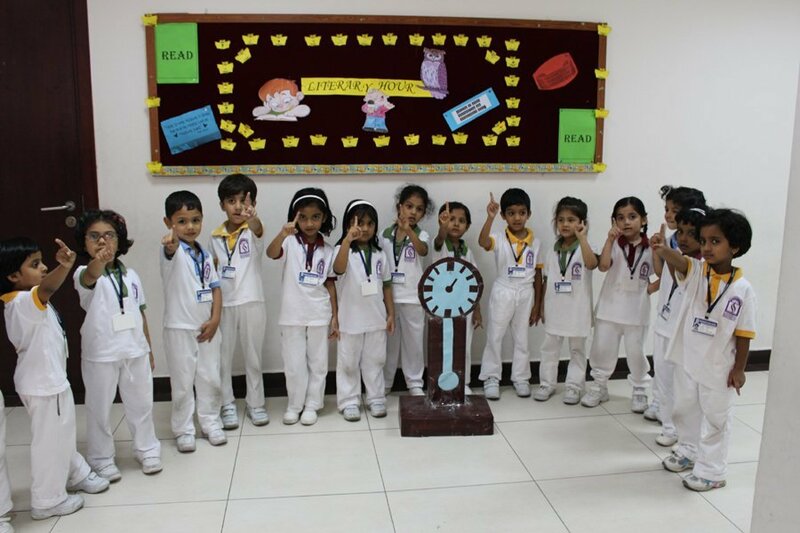 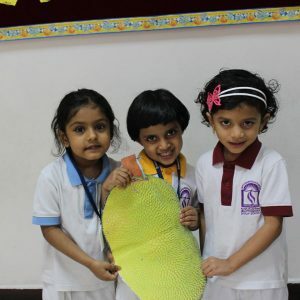 It enabled them to develop the building blocks for literacy skills. 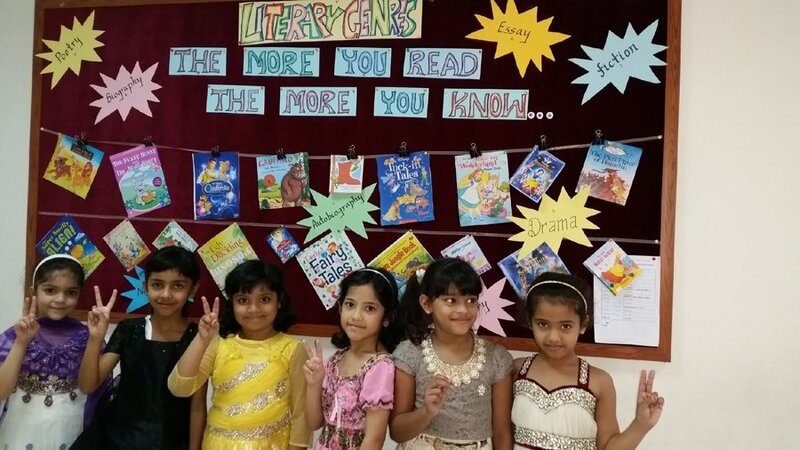 Attractive placards and posters displayed various literary works of renowned poets and writers. 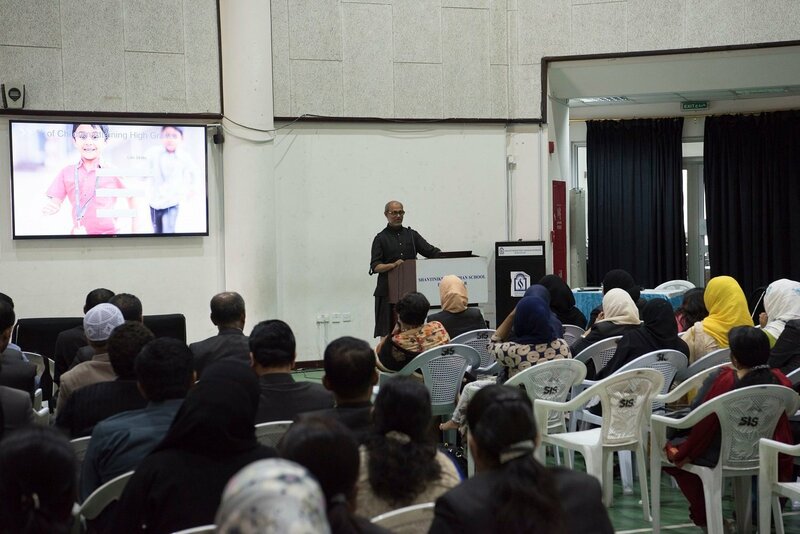 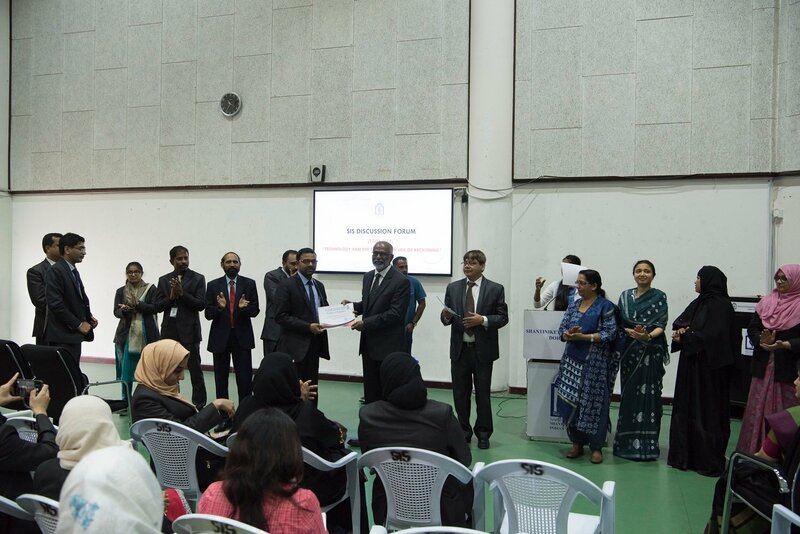 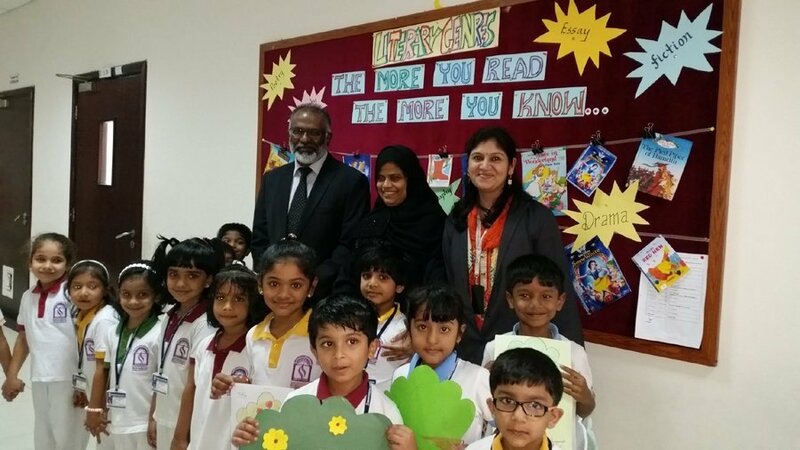 Honourable Principal Dr. Subhash Nair emphasized the importance of cultivating reading as a regular habit. 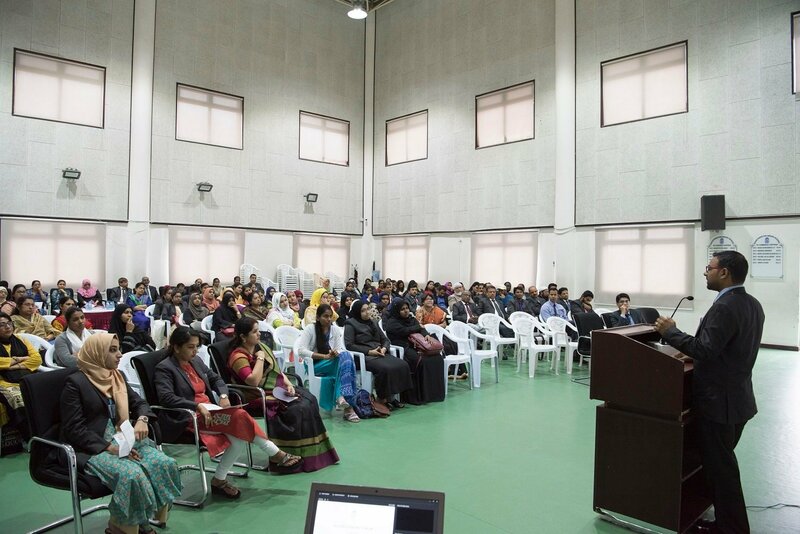 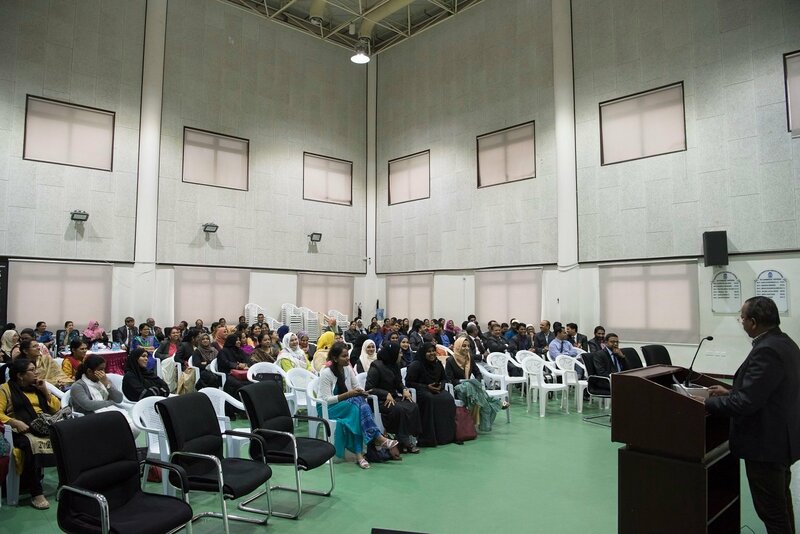 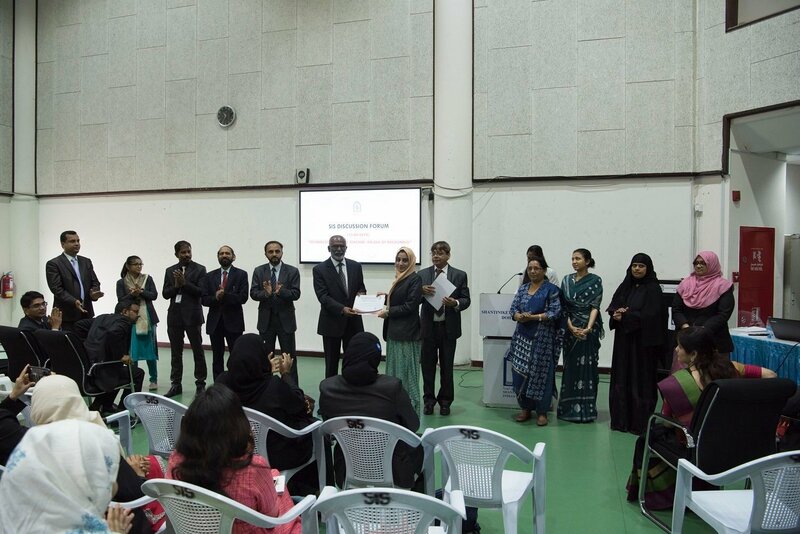 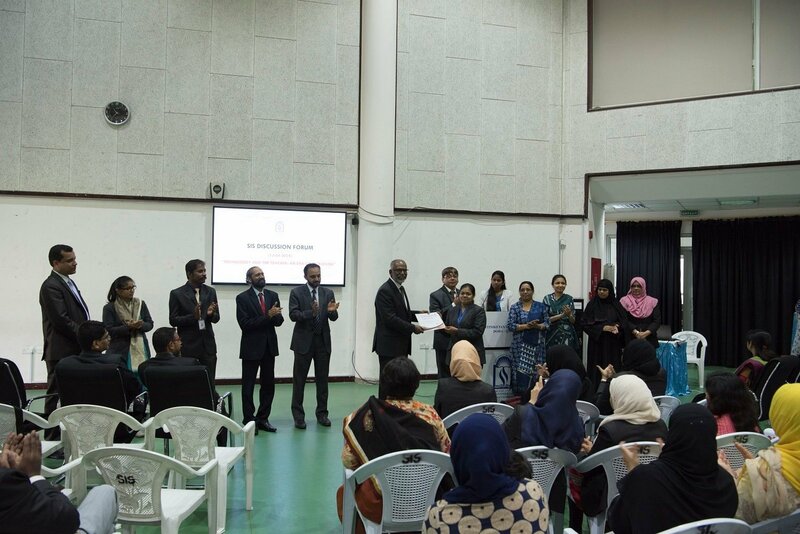 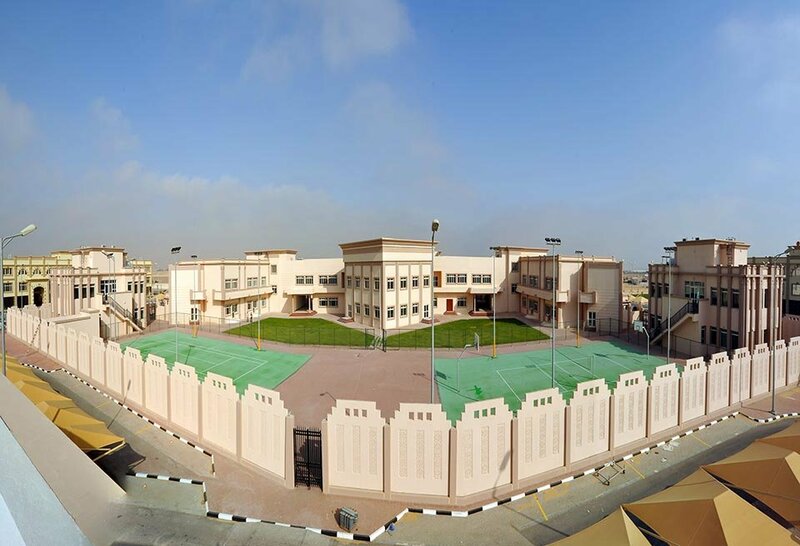 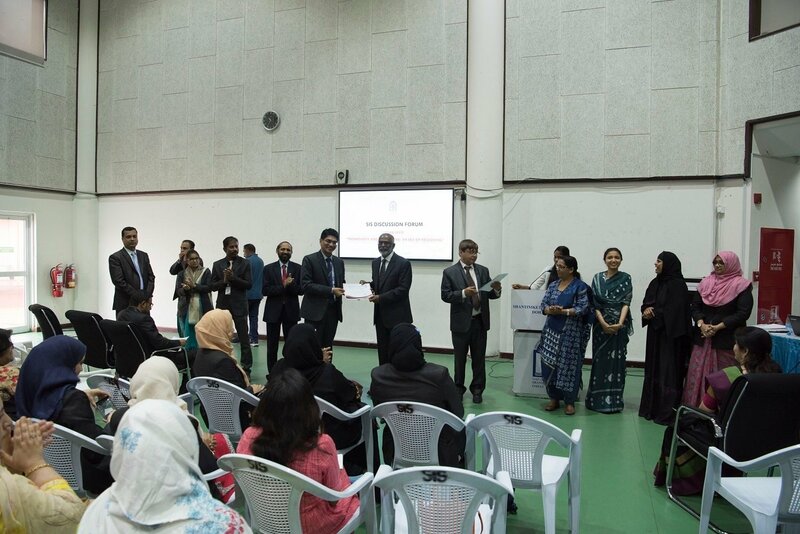 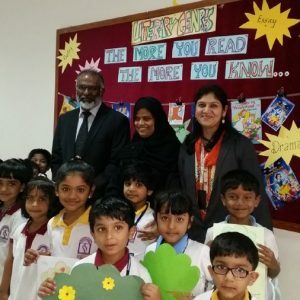 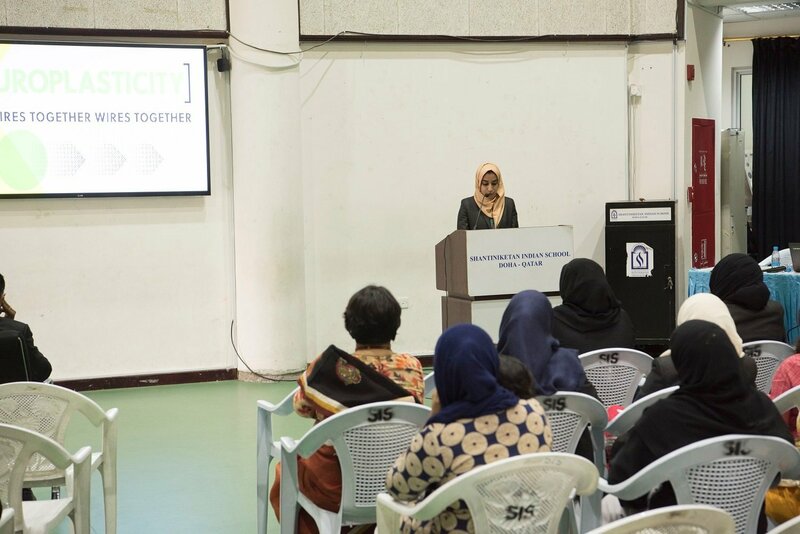 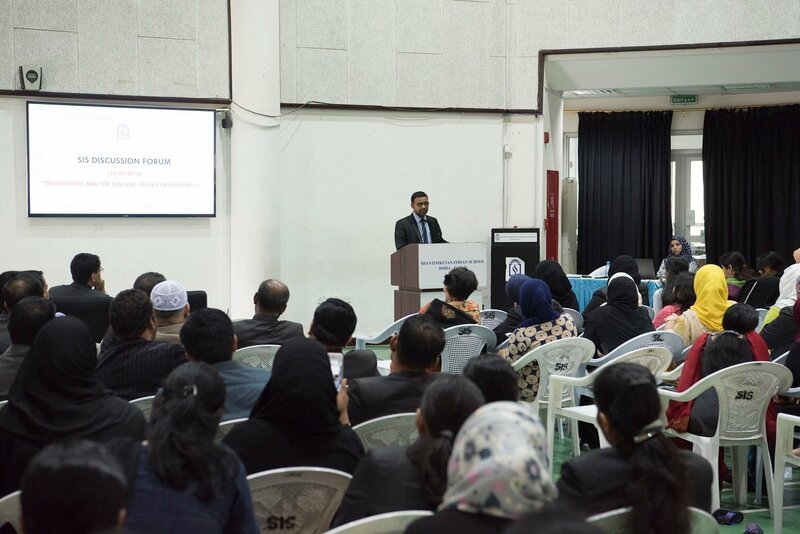 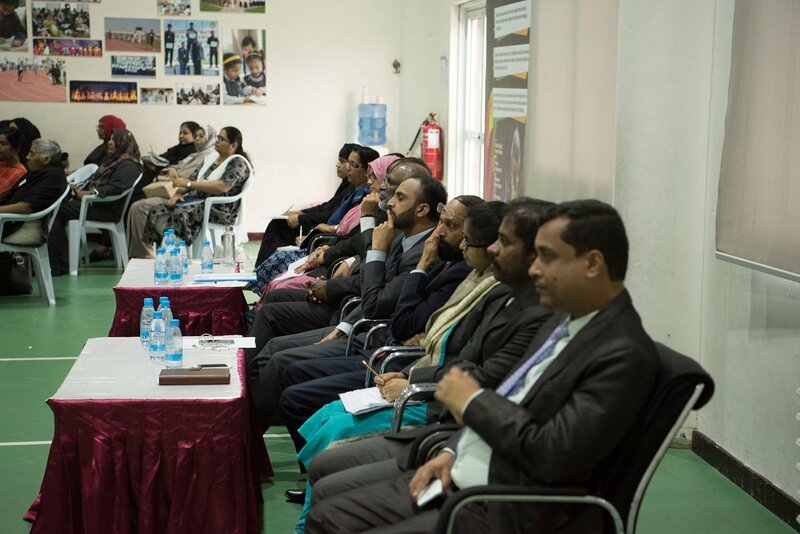 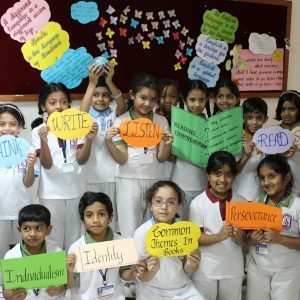 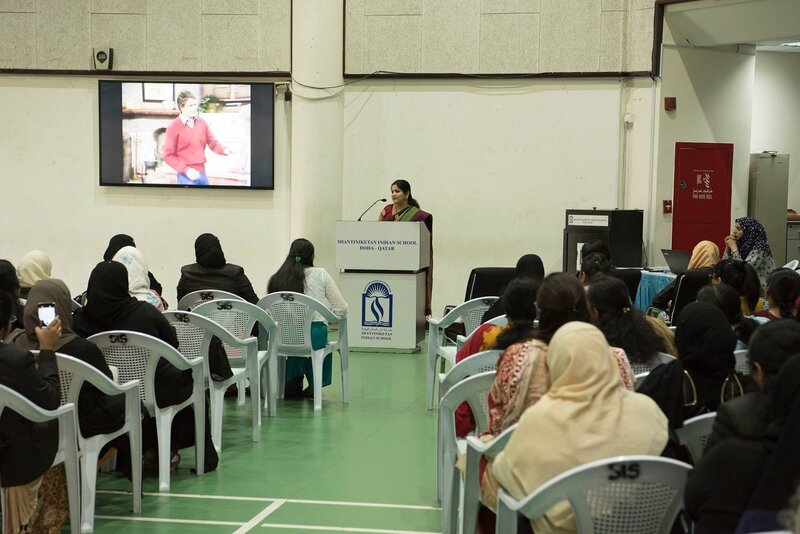 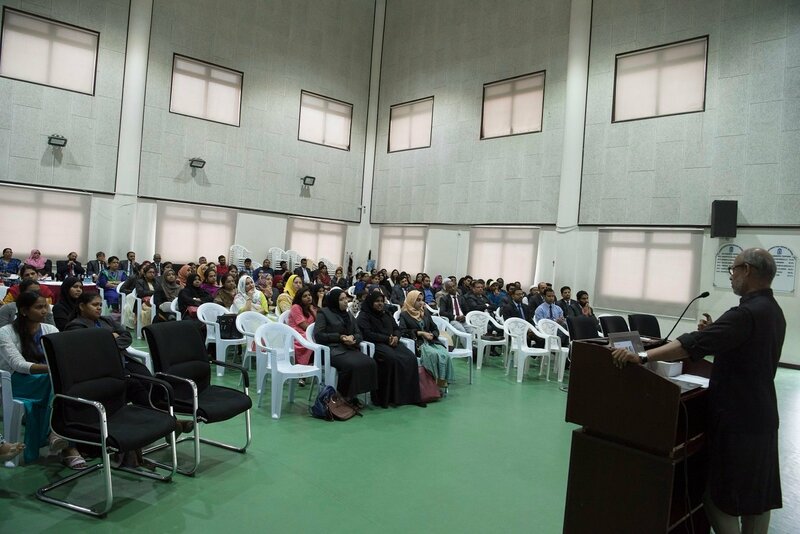 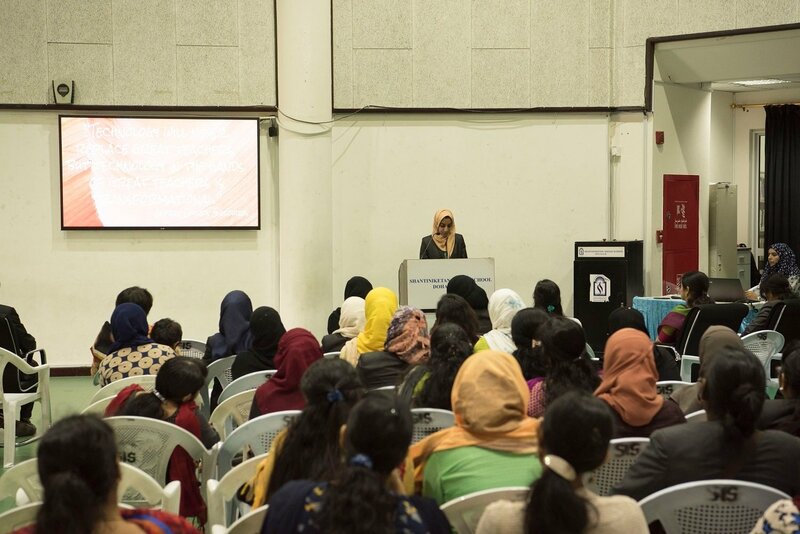 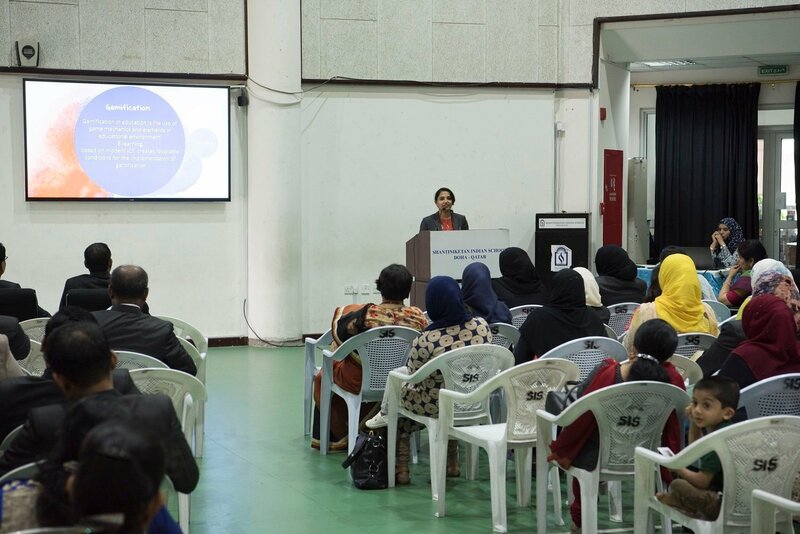 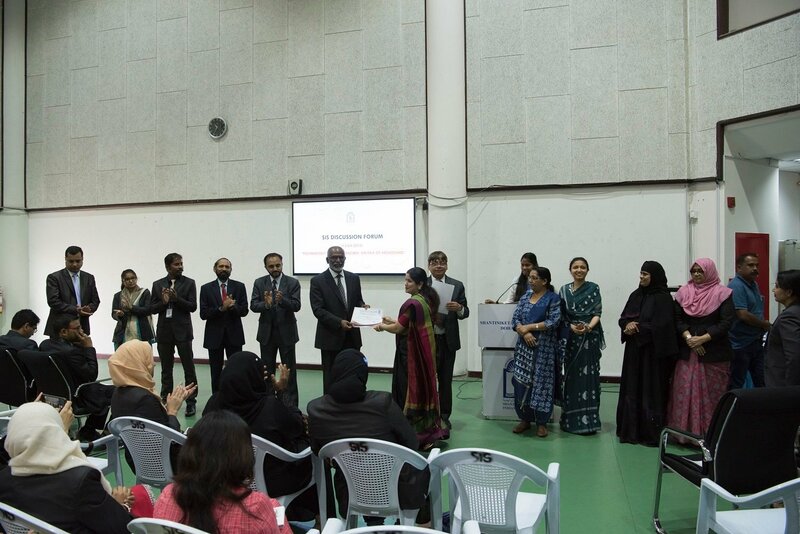 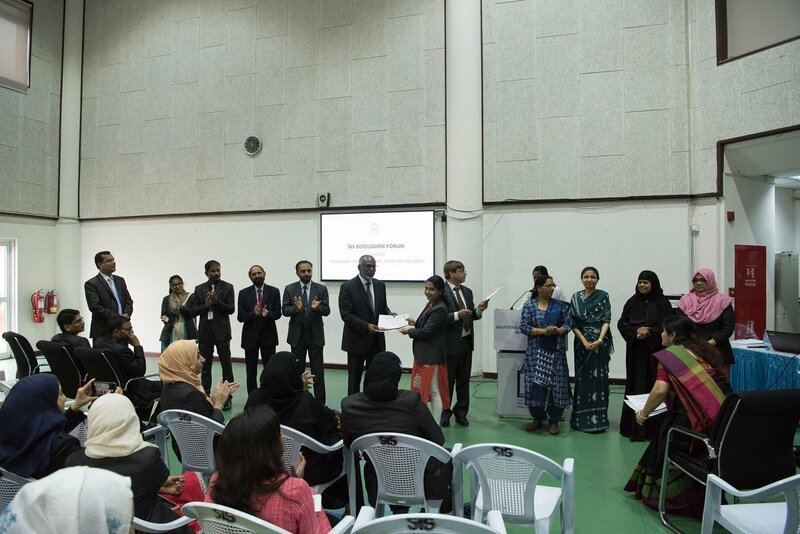 Head Mistress Mrs. Mehjabeen highlighted the dynamic role of English Teachers. 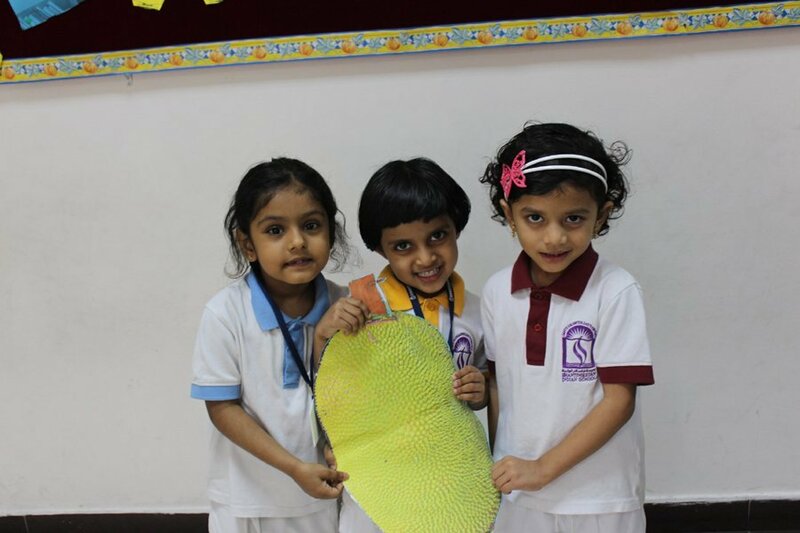 This carefully planned endeavour enriched our children and helped them to further develop their literary skills.